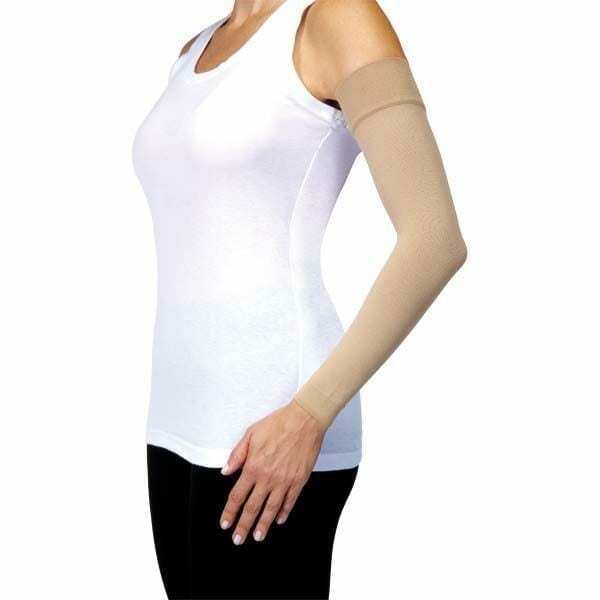 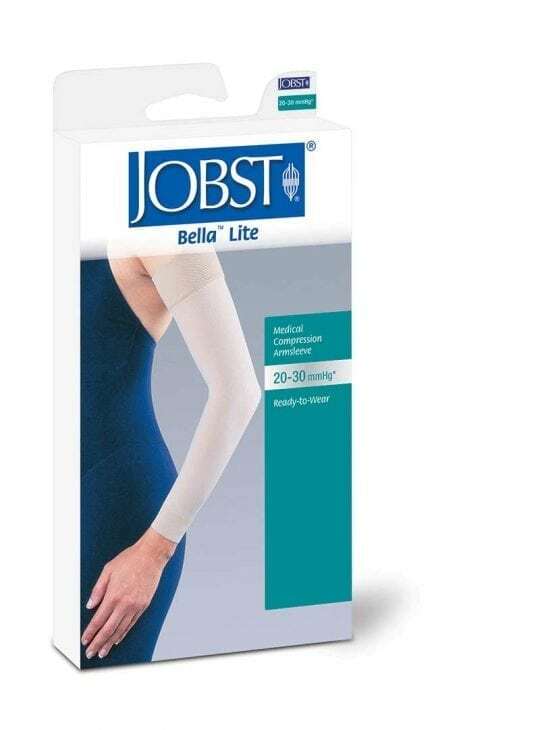 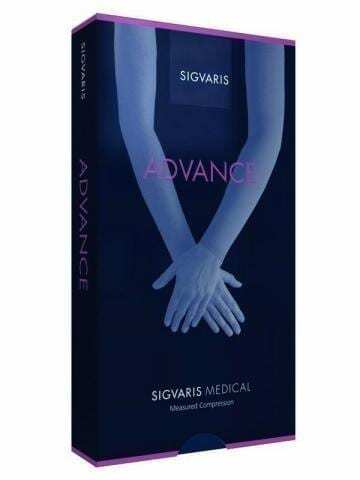 Sleeves compression garments can be used post-op after arm lift surgery or liposuction. 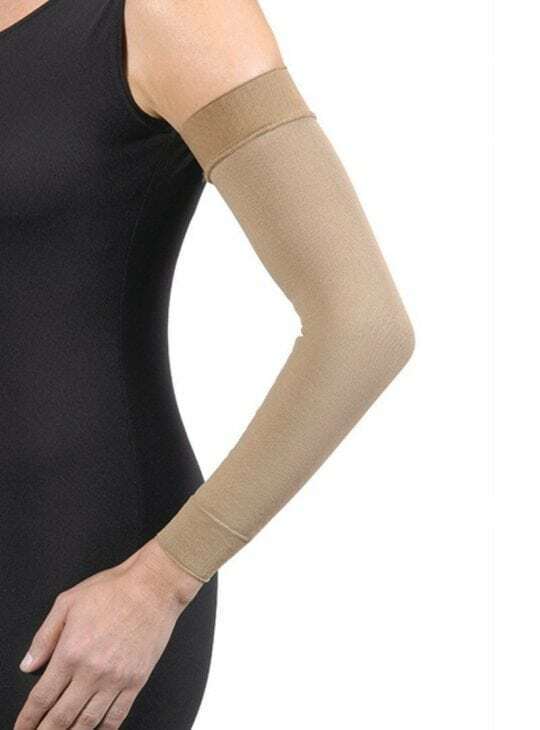 Bodyment also sells sleeves for those with lymphedema in their arms. 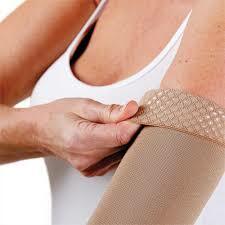 Feel the support with Bodyment’s great range of compression sleeves for lymphedema or sport. 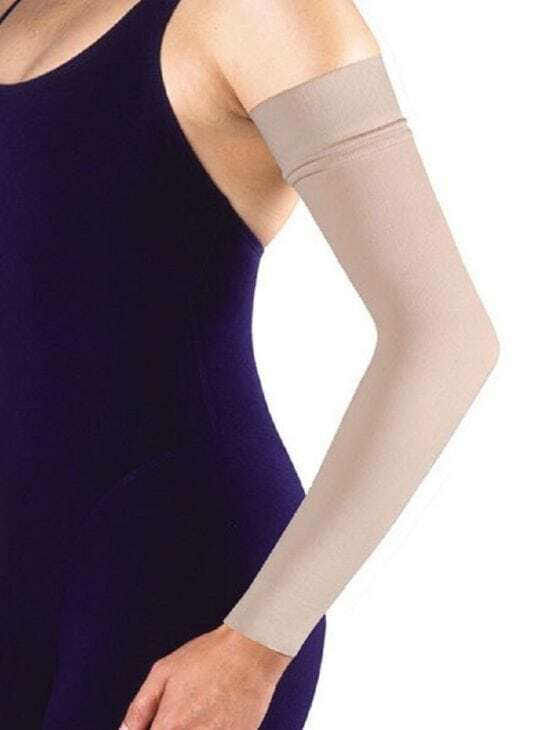 Compression garments may be claimable from your Private Health Insurance.